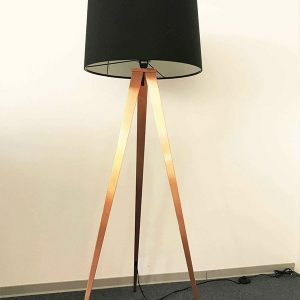 Do you fancy a telescope? 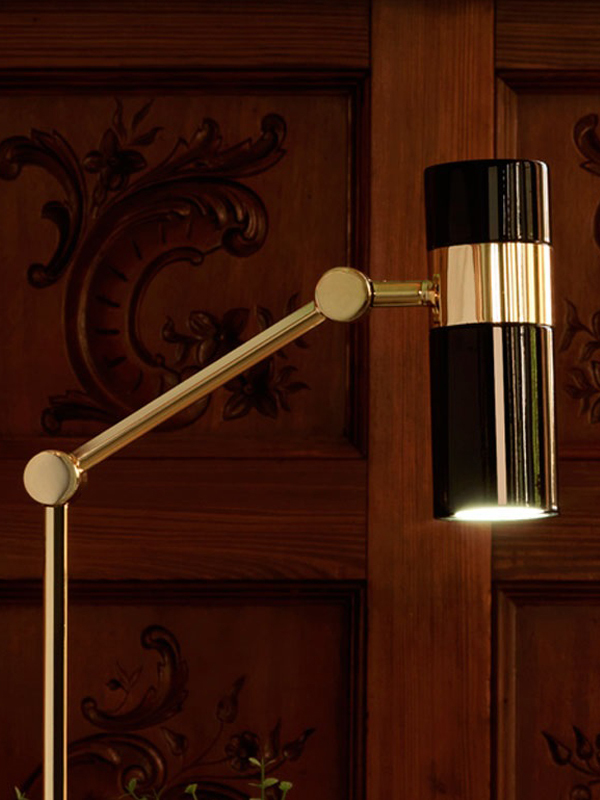 How would you like to own a lamp that looks like a telescope? 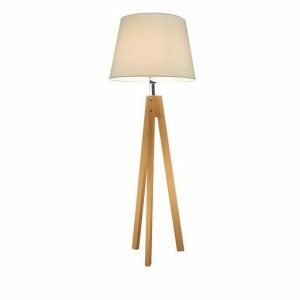 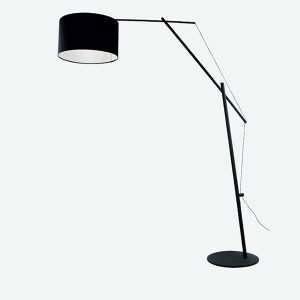 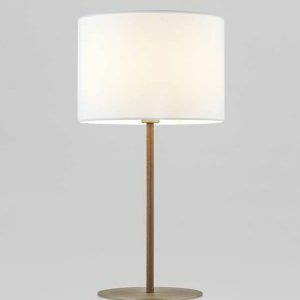 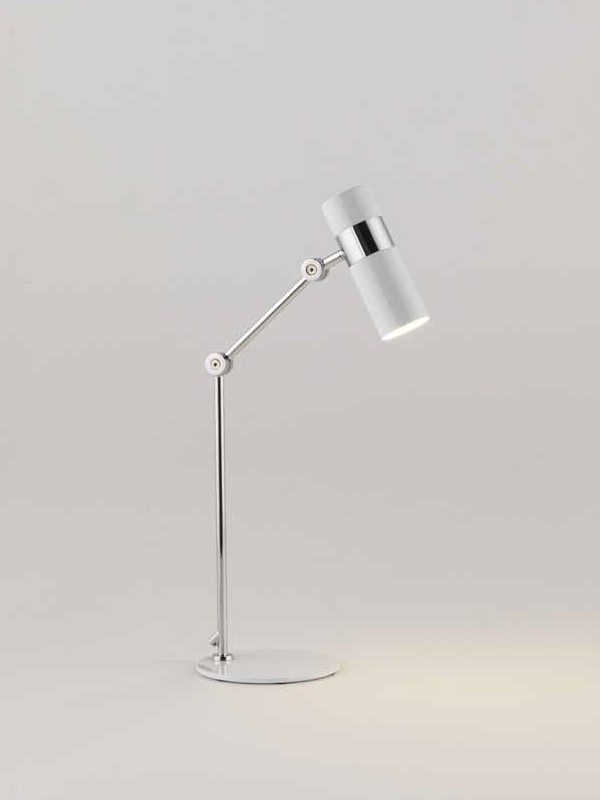 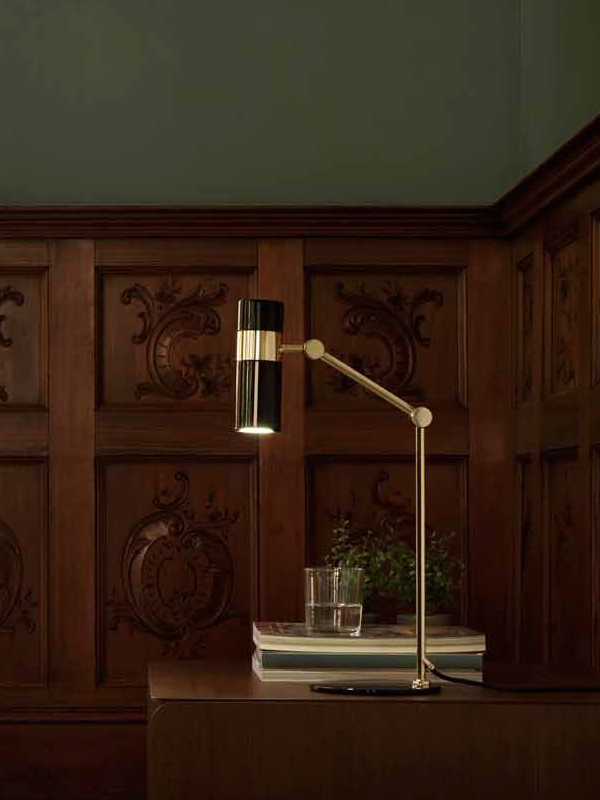 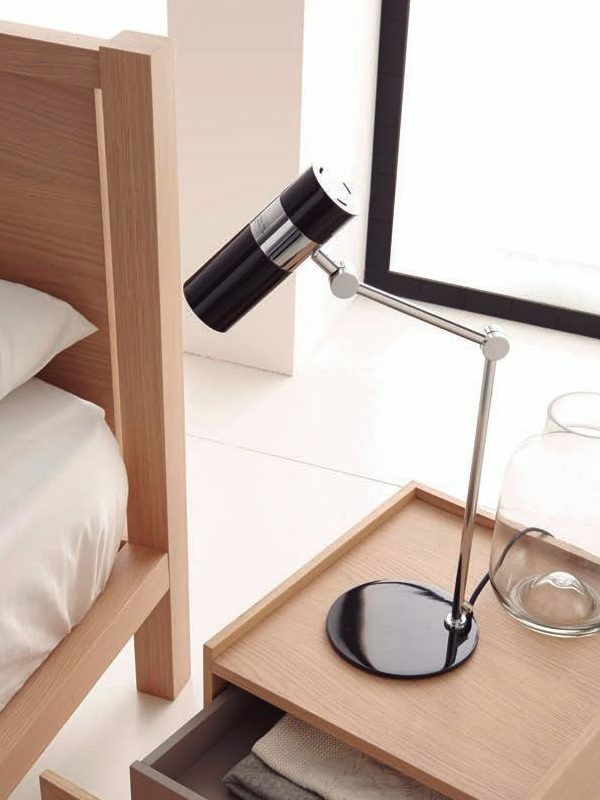 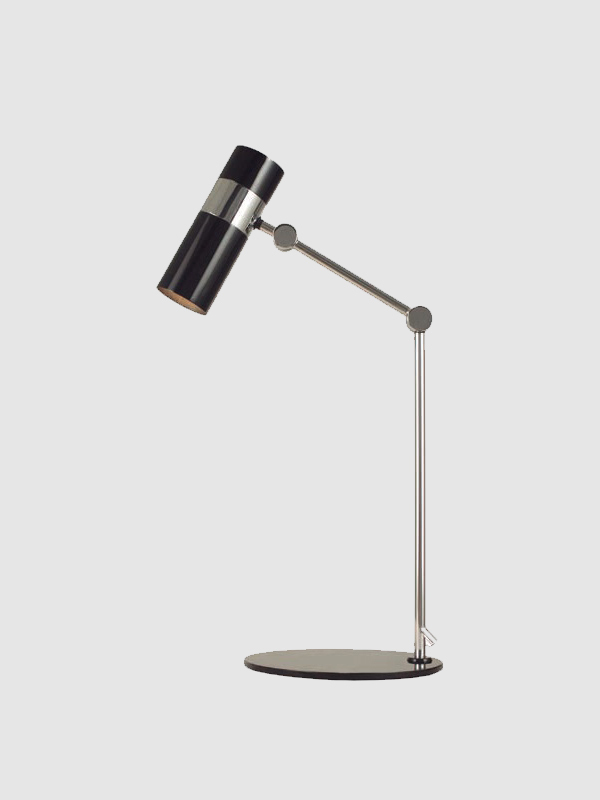 One of the ideal table lamps for a bedroom is the A-S1126DL Pago. 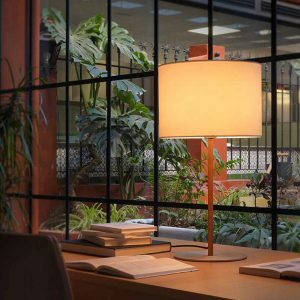 If you are fond of studying late into the night, then it is always better to get the table lamp rather than turning on the ceiling lights and disturbing other members of your house at night time to study. 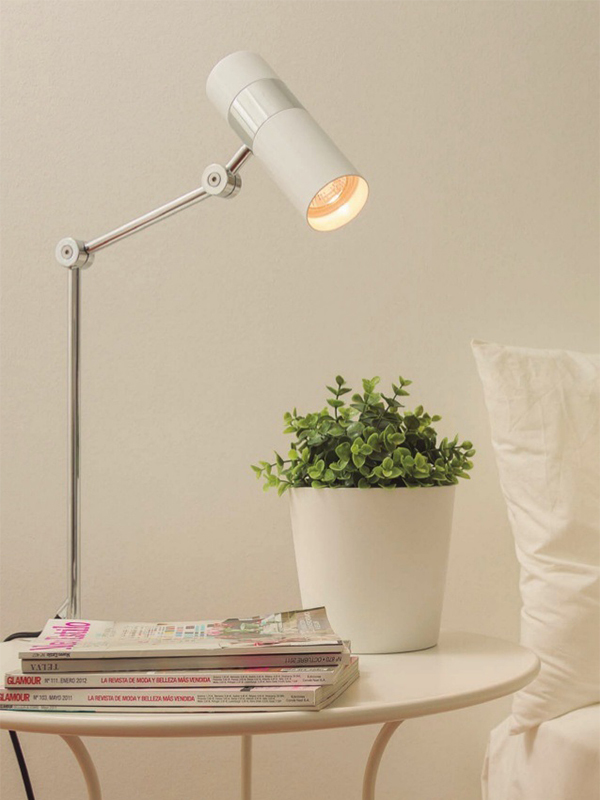 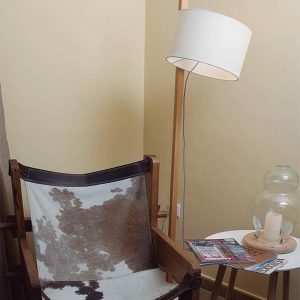 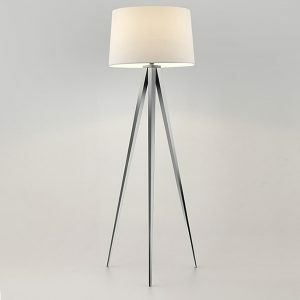 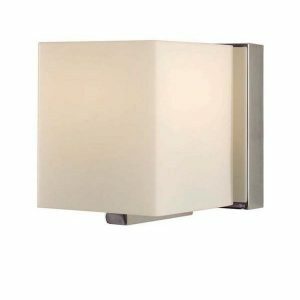 No one would even get to know that you have the light on if you have A-S1126DL Pago table lamp in your room. 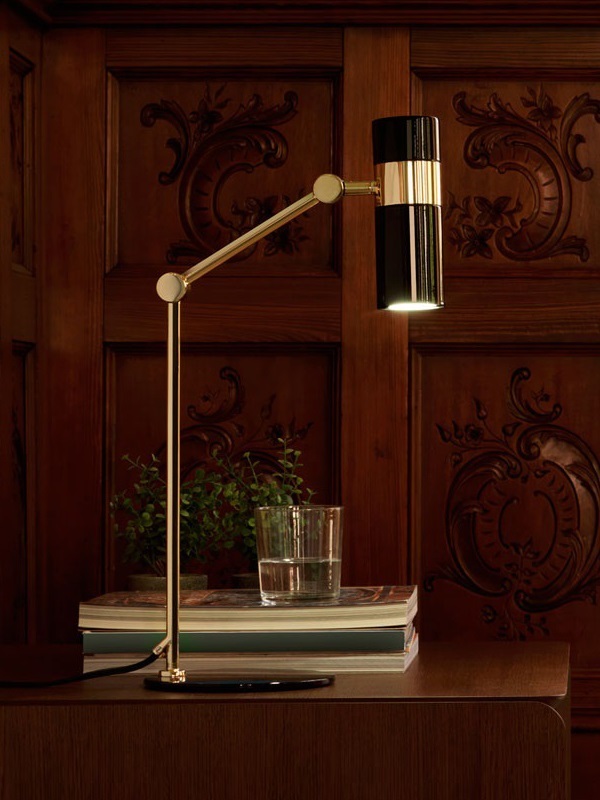 Users can easily adjust it right above their books, magazines, gaming gadgets or whatever, and get better visuals while reading, no matter how late it is at night. 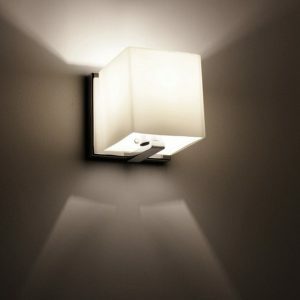 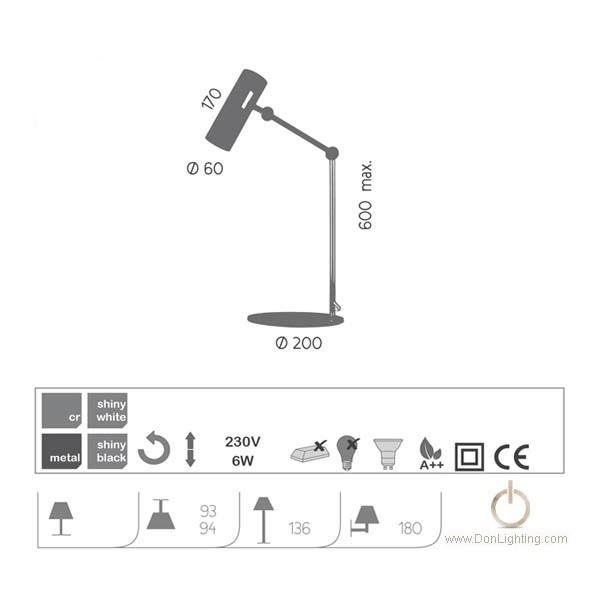 It can hold up to a 6W bulb, which is enough light in the room to do your work easily. 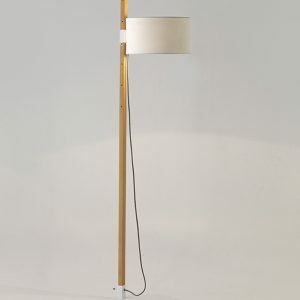 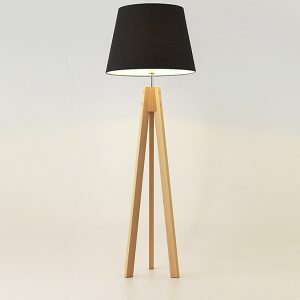 The shade of the lamp is extremely decent and stylish. 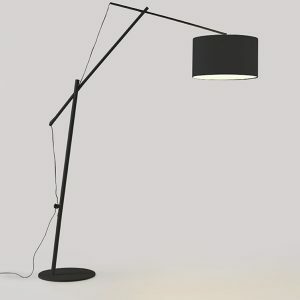 The rod attached to it helps with adjustments.